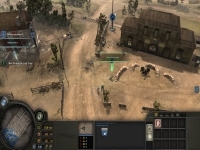 Company of Heroes - Unterstützte Software - PlayOnLinux - Run your Windows applications on Linux easily! 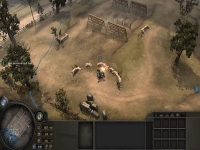 Company of Heroes is set during World War II. 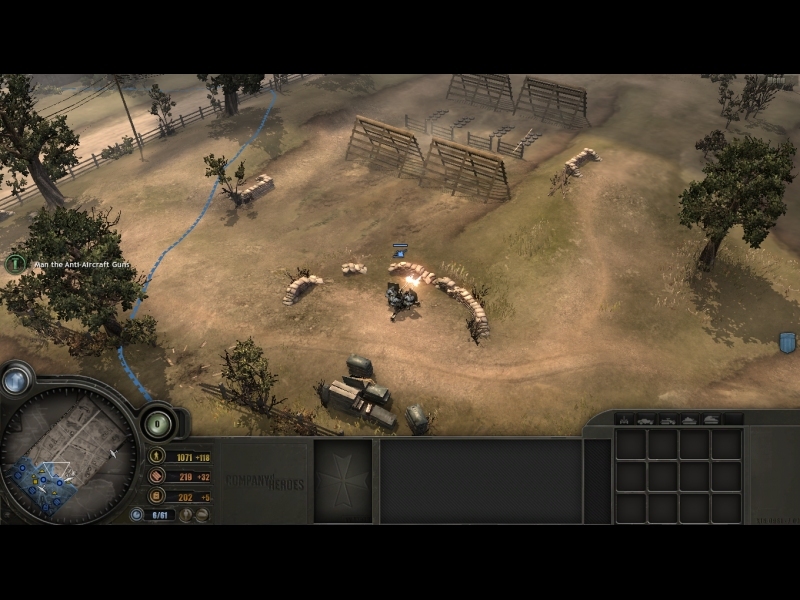 In the single-player campaign the player commands two U.S. military units during the Battle of Normandy and the Allied liberation of France. 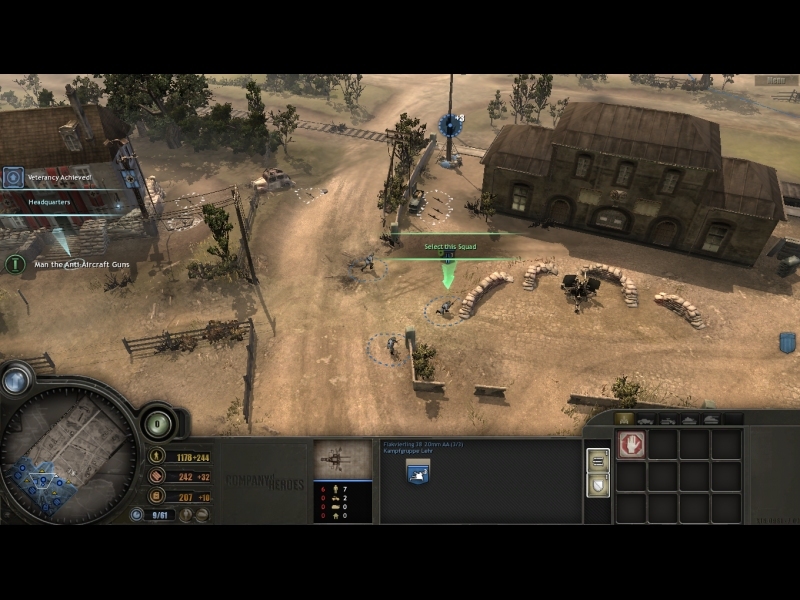 Depending on the mission, the player controls either Able Company of the 29th Infantry Division, or Fox Company of the 101st Airborne's 506th PIR. 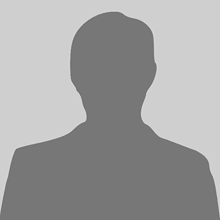 Tried with Company of Heroes - Steam Version and everything went well.